Administering the Web Server (IIS) Role of Windows Server Course at Simplilearn.com! Developing Microsoft SharePoint Server 2013 Core Solutions Training at Simplilearn.com! Administering Windows Server 2012 - R2 Certification Training at Simplilearn.com! Selenium Certification Training Course at Simplilearn.com! Data Science Certification Training - R Programming at Simplilearn.com! Enroll Now and get up to 30% off : Use coupon code M20 / M30. Up-skill your resume with our Data Scientist Masters Program. 17+ Real-Life Projects. 50+ In-Demand Skills & Tools. ITIL Intermediate Planning, Protection and Optimization (PPO) Qualification at Simplilearn.com! Pay Per Click Foundations Course at Simplilearn.com! Looking for Great Children's Books? 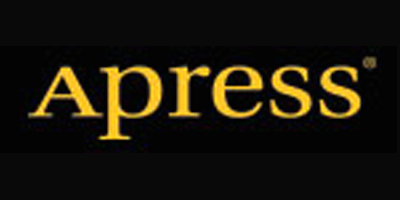 Shop Babsy Books Today! Tableau Training and Data Visualization Course at Simplilearn.com! MongoDB Developer and Administrator Certification Training at Simplilearn.com! PMP Certification Training Course at Simplilearn.com! 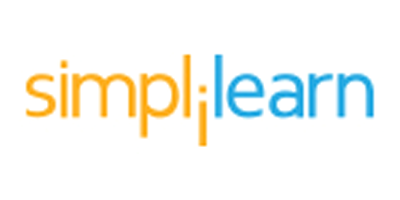 Planning and Administering SharePoint 2016 Course at Simplilearn.com! Where Is Monkey? Now Available At Babsy Books! Babsy Books Has Great Deals On Children's Books! Take a Look at the Babsy B Book Series! Certified ScrumMaster (CSM) Certification Training at Simplilearn.com! Looking for Children's Books? Shop Babsy Books Now! Check Out Babsy B Board Books Today! Administering and Deploying System Center 2012 Configuration Manager Course at Simplilearn.com! Great Selection of Children's Books At Babsy Books! Fundamentals of a Windows Server Infrastructure at Simplilearn.com! Buy 5 Books and Pay $3 for Each Additional Book! Angular Certification Training Course at Simplilearn.com! 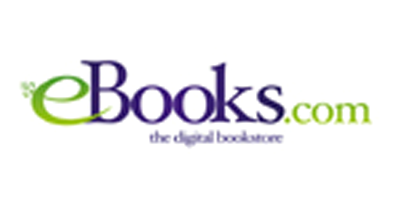 Shop Children's Books at Babsy Books! 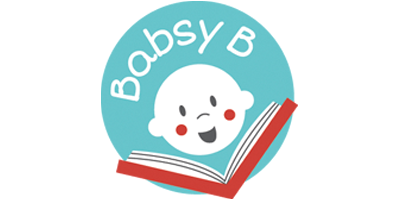 Check Out Babsy Books for Great Deals! 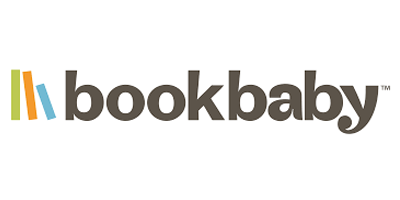 Enjoy 10% off on most titles on eBooks.com! Valid until Sept 30 only. Get Everything You Need For Church! Supplies Available Now!